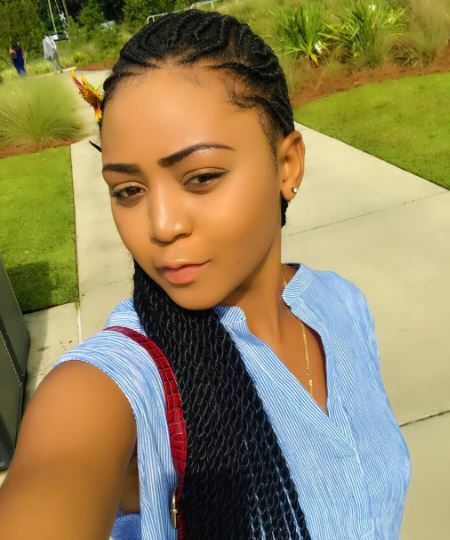 Teen Nollywood Actress, Regina Daniels in a recent interview made revelations about her age and the controversies revolving around it, she also disclosed how she handles stubborn male fans. She Further said she’d wish to star alongside Hollywood’s diva, Angelina Jolie someday. However, when I marked my birthday weeks ago, Mummy Mercy Johnson wished me Happy 16th birthday, I think she is right,”she said with smiles. On how she handles the good, the bad and the ugly male fans, Ms Daniels gave all the kudos to her mother, who has been her guardian since she ventured into the movie industry.